Gaia Portal Separations For The Next Phase Are Completed. By Interstellar. Below the Gaia Portal September 19 2018 message with our free interpretation in rough English. This series of messages is perfectly combined with those of the last publication. 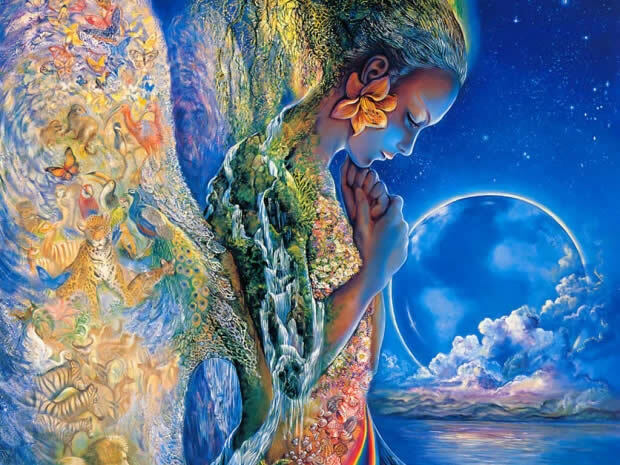 I think that with separations Gaia Portal wants to mean the separation from the old, the fact that with the new awareness we realized that we were forced into a manipulated and surreal reality that led us to choices and evolution that mostly reflected the Archontic plan. Now we are instead ready for the next phase, detaching ourselves precisely from what until recently it seemed essential. This phrase further extends the concept of detachment from the old and from manipulation. The Energy Ties With The Past could be all those that have blocked us in the elevation of our energies, that covered us with a sense of safety thanks to a familiar negativity, which had been inculcated by force from the Archontic System. Well, I think this is this tie we’re talking about. Probably, thanks to the detachment and the beginning of the next phase, the increase in the Vibrational Frequency of many, always circumscribed to the part of the population that has a soul, causes the Light to greatly flow and reverberate on the Planet. Certainly even the imminent transmutation of Yalda and the definitive fall of the Veil, or the Omega Phase cited by Cobra, Omega as End and Beginning of the Alphaomeghic Time, make the Light able to reach more effectively the surface population. 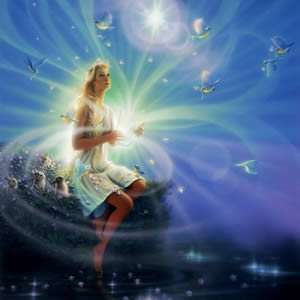 Summing up the previous sentences all this means that the energy of everyone who is able to receive and synthesize the Light contributes greatly to increase the Force, the decision to continue working on the inner, to give new motivations. It is quite clear that after all the considerations we have just made for the Surface Population, all included, even those without a soul and that will not be part of the 5D New Earth, a new phase is starting, a new path of which we are glimpsing first Magic Mile and that we would like to start running along at breakneck speed.